In a recent survey conducted by Statista, these three VR headsets have the most market shares among US consumers 19 to 49 years old. 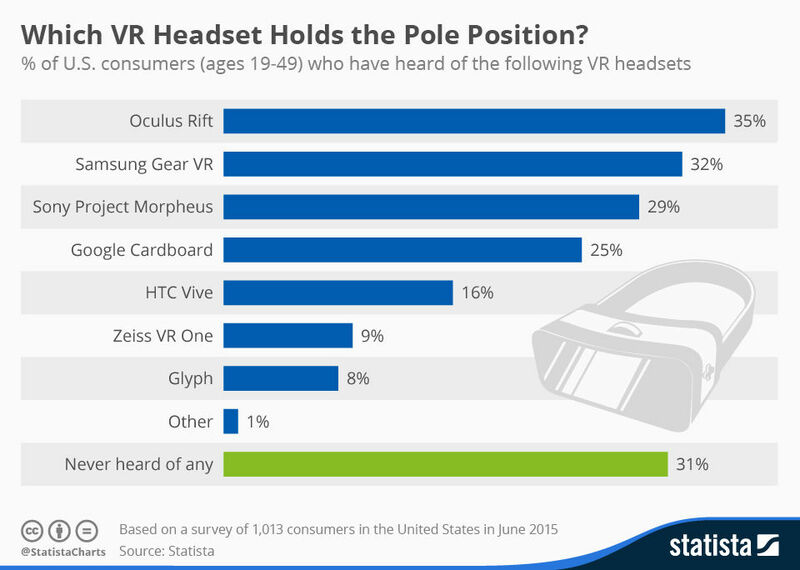 At the moment, Oculus Rift is the market leader of virtual reality. However, it is only by a small margin because of its excellent marketing campaign and brand recognition. Samsung Gear VR was actually the first to enter the VR market with mobile integration. 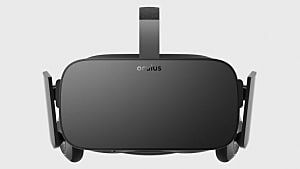 Unfortunately, it is losing to Oculus Rift at the moment as its more focused on competing with Apple in the smart phone market. According to the Sony Tokyo Game Show, reviewers think Sony Project Morpheus has better graphics than the others on the market. As for the rest, TechRadar reports that Microsoft HoloLens, Razer OSVR, HTC Vive and Google Cardboard are fighting for market share in VR technology as well. However, some game developers are making the most of an emerging and fiercely competitive market. 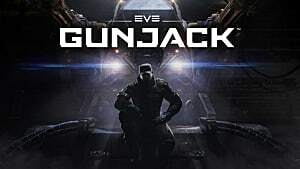 CCP Games is one of the companies using this business strategy. As there are no definite winner in the VR system competition yet, the best strategy for such situation is to enter all markets! This means more players can play your game. 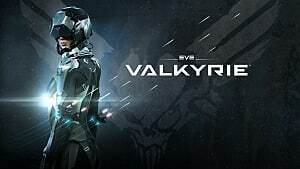 For example, CCP Games, an Icelandic video game developer and publisher, is going to release Eve Valkyrie on Oculus Rift and Sony Project Morpheus while Eve Gunjack is released on Samsung Gear VR. 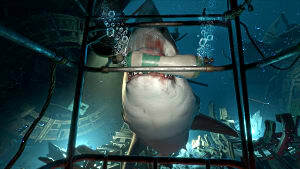 Both games share very similar characteristics such as environment, background music and play style. Nevertheless, even the VR technology itself has a competitor to worry about. Augmented Reality is a technology that is directly competing with virtual reality with its similar functionalities. It is an emerging technology that is not only for gaming, but can be used in medicine, the military, design, education and administration... fields. In conclusion, the future of VR technology and will dominate is still a mystery and the safest option is to be familiar with most of them. 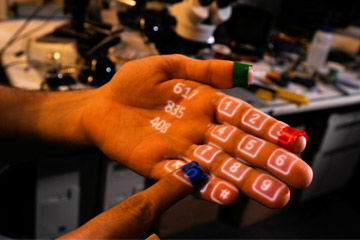 Technologist using augmented reality on his hand as number pad. 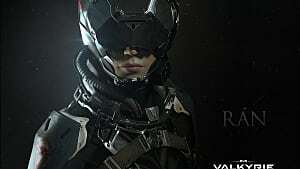 CCP the company behind EVE online is making a VR mobile game... wait what? 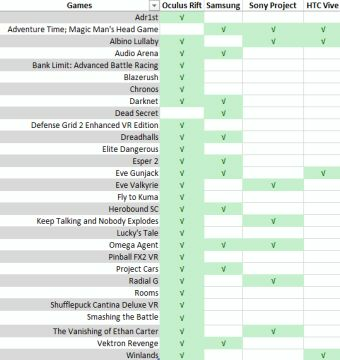 What is the State of VR Gaming?